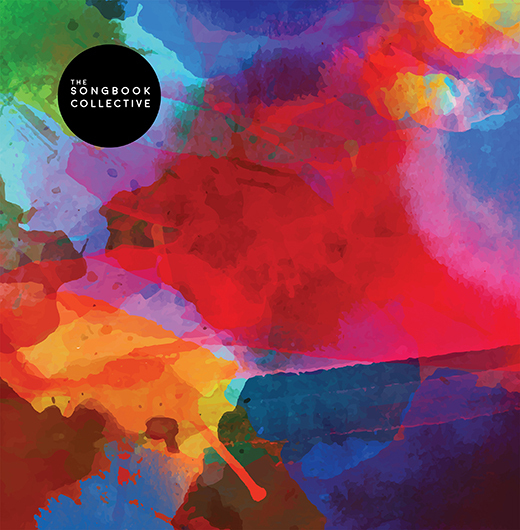 This is the debut album for The Songbook Collective. The band are also known as being the backing band for Paul Weller. 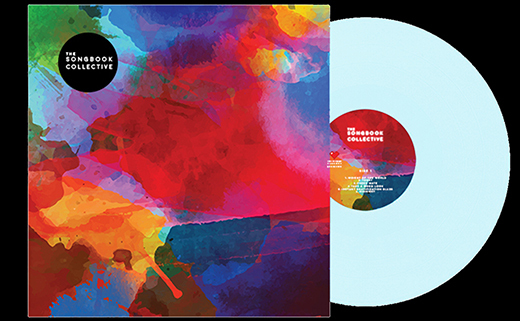 The band members also have their own projects including Ocean Colour Scene, The Moons. This self titled album is an eclectic mix with each band member adding 3 songs each. 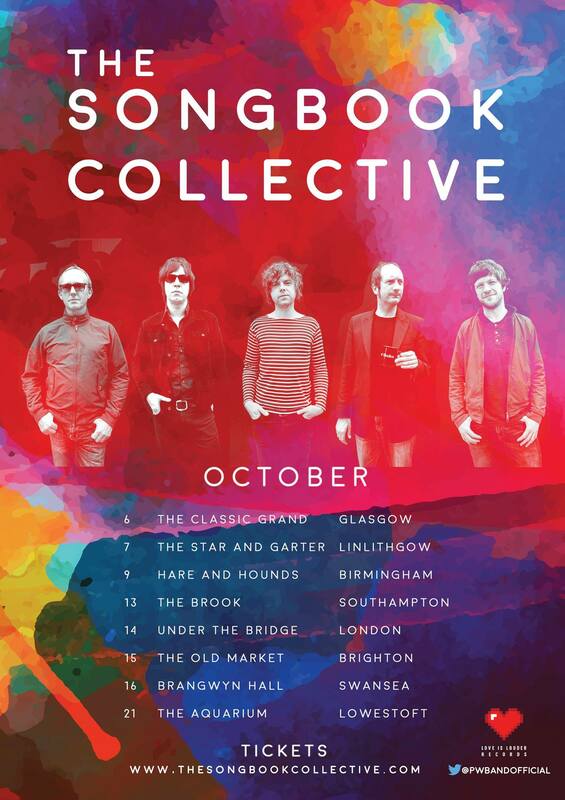 Includes digital pre-order of The Songbook Collective. The moment the album is released you’ll get unlimited streaming via the free Bandcamp app, plus a high-quality download in MP3, FLAC and more.